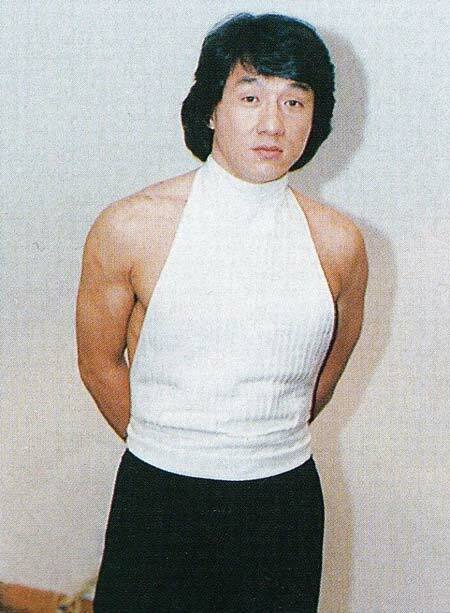 Chan Kong-sang professionally known as Jackie Chan is a well-known actor and a martial artist. He is a director, producer, stuntman, and singer as well. He debuted his acting career as a child actor in the film Big and Little Wong Tin Bar in 1962. Jackie Chan rose to fame after performing in the 1978 film, Snake in the Eagle's Shadow. He recently appeared in the movies like The Foreigner, Namiya, Bleeding Steel, Kung Fu Yoga in 2017. His estimated net worth is around $395 million. 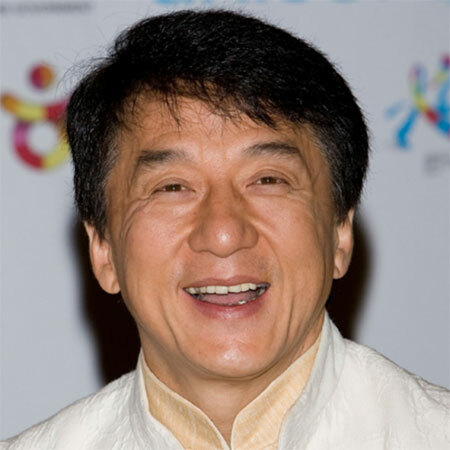 Jackie Chan was born as Chan Kong-sang on 7 April 1954, in Victoria Peak, British Hong Kong. He is the son of Charles and Lee-Lee Chan. His parents were refugees from the Chinese Civil War. His nationality is Hongkong and is of East Asian ethnicity. Chan attended the Nah-Hwa Primary School on Hong Kong Island, where he failed his first year. Chan's parents migrated to Australia in 1960, whereas the seven-year-old Chan was left at the Chinese Opera Research Institute. For the next decade, he strictly learned martial arts and acrobatics along with drama and singing. At the time, Chan also performed as a member of school's best students group, the Seven Little Fortunes with the stage name Yuen Lo. He also became close friends with the members, Sammo Hung and Yuen Biao. The trio later became popular as Three Dragons. Chan received his training in Hapkido under the grand master Jin Pal Kim and attained a black belt. He shortly attended Dickson College after he moved to Canberra. Chan graduated from the Hong Kong Baptist University earning Doctor of Social Science degree in 1996. Further, he also achieved his another honorary doctorate from the University of Cambodia. 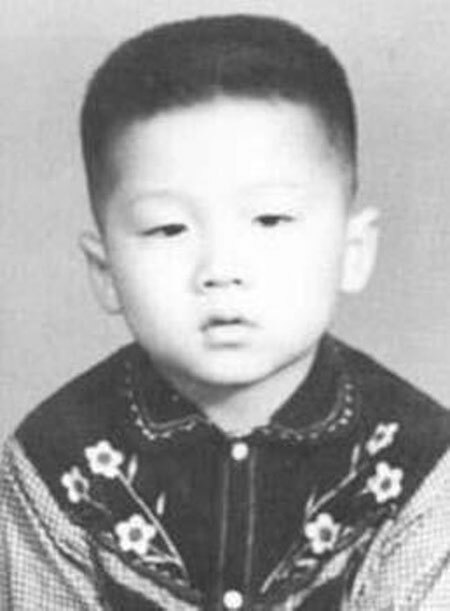 Jackie Chan started his career at an early age of five. He appeared in small roles as a child actor. At the age of 8, Chan started his acting career appearing in the film Big and Little Wong Tin Bar in 1962. He appeared with some of his fellow Little Fortunes in the film. He also performed in several other musical films at the time. During the early phase of his professional career, Chan worked as an acrobat and stuntman. In 1972, Chan worked as a stuntman in martial arts film, Fist of Fury starring superstar, Bruce Lee. The same year, he landed his first starring role in the film Little Tiger of Canton. Chan rose to popularity after appearing in the hit film, Snake in the Eagle's Shadow in 1978. He got his mainstream success after appearing in the film Drunken Master in 1978. The film was his first kung fu comedy. 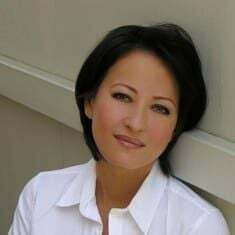 Following the stardom, Chan performed on several hit movies such as The Fearless Hyena in 1979, Project A in 1983, Mr. Canton and Lady Rose in 1989 and many more. With the rising stardom, he became the highest-paid actor in Hong Kong of that time. Jackie Chan started his Hollywood career in the early 1980s. He performed in Golden Harvest-produced movie, The Big Brawl. He also had small roles in the movie, The Cannonball Run in 1982 and its sequel in 1984. Chan's movie Rush Hour(1998), an action comedy was a great success making him a popular Hollywood Star. He also appeared in other hit movies like Rush Hour 2, Rush Hour 3, Shanghai Knights, New Police Story, Rob-B-Hood, The Spy Next Door, The Karate Kid and many more. Besides, Jackie Chan also wrote his autobiography entitled I Am Jackie Chan in 1988. He has released 20 albums to date with songs in several languages like Cantonese, Mandarin, Japanese, Taiwanese, and English. Chan started his musical career in the 1980s. His first song was Kung Fu Fighting Man in the movie The Young Master in 1980. He has also performed at 2008 Summer Olympics, 2008 Summer Paralympics, and 2008 Summer Olympics closing ceremony. Chan recently appeared in the movies like The Foreigner, Namiya, Bleeding Steel, Kung Fu Yoga and more. He is currently working on his upcoming projects are Rush Hour 4, Viy 2: Journey to China, Knight of Shadows: Walker Between Halfworlds. 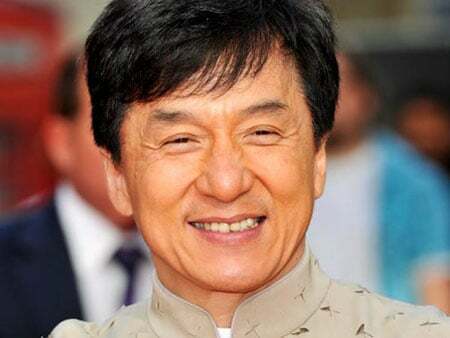 According to the online sources, Jackie Chan has the estimated net worth of $395 million. 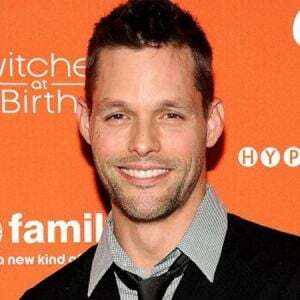 Most part of his net worth is accumulated from his acting career, singing talents and entrepreneurship. His earning in 2016 was $61 Million and was listed as the second World's highest paid actor by Forbes in 2015 with $50 million, after Robert Downey Jr with an annual income of $80 million. Jackie Chan's film Snake in the Eagle's Shadow was successful in making a total collection of HK$2.7 million. His movie Drunken Master made HK$6.76 million. His directorial debut movie, The Fearless Hyena collected HK$5.44 million at the box office. His Hollywood debut hit Rush Hour in 1998 collected $244.4 million with US$130 million collections in the United States alone. Likewise, its sequel Rush Hour 2 made $347,425,832 and Rush Hour 3 made $ 258 million at the box office. His 2017 movies The Foreigner and Kung Fu Yoga collected $140.4 million and $254.2 million respectively. Moreover, Jackie Chan is also a founder of the production company Golden Way and the modeling and casting agency, Jackie’s Angels. He also owns many clothing brands including his own clothing brand with Chinese dragon logo and "JC". As an entrepreneur, Chan also established restaurants at Jackie's Kitchen throughout Hong Kong and South Korea and Cafe in Beijing, Singapore, and the Philippines. Jackie Chan owned two private jets: the Embraer Legacy 650 which he owned in 2012 and the Legacy 50 worth $20 million. He is also a brand ambassador for Embraer, an Aerospace company. As per the online reports, Jackie Chan owned his Beverly Hills mansion worth $12.25 million in 2015. Jackie Chan was involved in several charity events including campaigned against animal abuse. He also conducted charity events for victims of floods in China and Indian Ocean tsunami in 2004. He is also a UNICEF Goodwill Ambassador. Chan is a founder of Jackie Chan Charitable Foundation which he established in 1988. The charity foundation provides a scholarship to Hong Kong students and also supports victims of natural disaster or illness. Chan also established the Dragon's Heart Foundation in 2005. He established the organization with the aim to support people in remote areas in China and Europe. He also gave RMB ¥10 million to charity in Sichuan earthquake in 2008. Jackie Chan collected over $3.3 million conducting three-hour charity concert for Tōhoku earthquake and tsunami in 2011. He also gave $65,000 for flood victims in Thailand in 2017. Furthermore, Chan also committed that he will donate half of his property to charity after his death. In the year 2004, Taiwanese legislator demanded to ban Jackie Chan's movie in Taiwan after he commented 2004 Taiwan presidential election as 'the biggest joke in the world'. In 2012, Chan criticized Hong Kong as 'city of protest'. The same year, he was highly criticised after he said that the United States was the "most corrupt" country in the world in a Chinese Interview. Jackie Chan is a married man and has two children. He married Taiwanese actress Joan Lin in 1982. 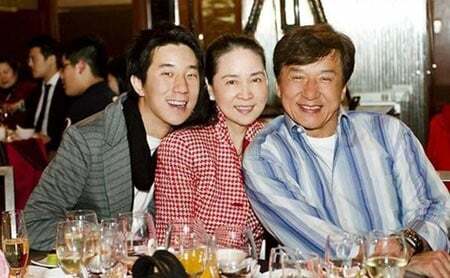 The same year, the couple welcomed their son Jaycee Chan who is also an actor and singer. The Oscar-winning actor also had a daughter with an extra-marital affair with Hong Kong beauty queen and actress Elaine Ng Elaine. Their daughter, Etta Ng was born in 1999 whom Elaine raised as a single mother. Chan later apologized at a press conference, with a statement "an error that every man in the world could make." At the time, he was highly criticised for the statement. Jackie Chan was also tagged as an "anti-drug ambassador" by the Chinese police in 2009. His son was arrested for drug possession in 2014. At the time, Chan stated that he was angry and ashamed because of Jaycee. 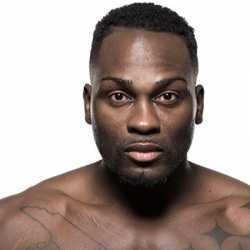 I hope all young people will learn a lesson from Jaycee and stay far from the harm of drugs. I say to Jaycee that you have to accept the consequences when you do something wrong. Jackie and Jaycee shared an estranged relationship. However, their relationship improved after Jaycee was released in 2015.